Single lever shower mixer for concealed installation. 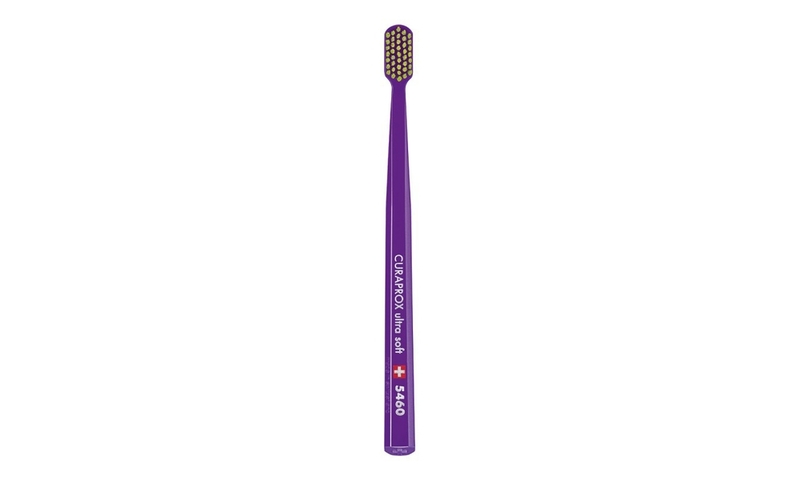 Plaque’s toughest enemy is the gentleness of CUREN®-bristles: CS toothbrushes really are incredibly gentle. The 5460 CUREN®-filaments of the CS 5460 ultra soft form an uncommonly dense and efficient cleaning surface. While they are gentle on gums and teeth, CUREN®-filaments are extremely hard on plaque.